It’s hard to escape the overwhelming amount of “fitspo” messages surrounding us today. Whether it be on social media, on TV, in fashion and advertising, or even in our local neighborhoods. While the aspiration to live our healthiest lives and stay fit is certainly a noble one, the line between that goal and the pressure to do this for external purposes often gets blurred. Thankfully there is a very powerful body-positivity movement disrupting mainstream messages giving people permission to love their bodies and celebrate who they are wherever they are on their personal health journey, and place emphasis on values that matter far above and beyond just physical appearances. 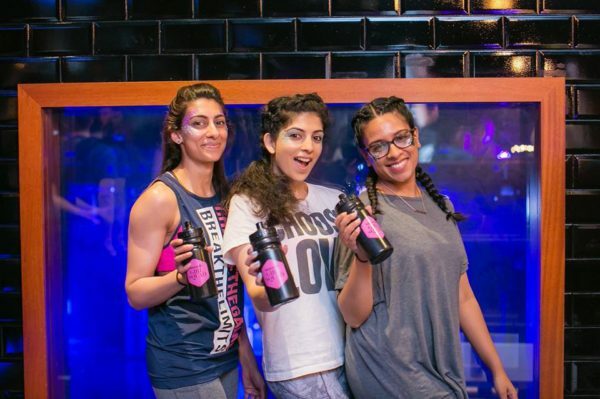 A fitness festival based out of London which is primarily aimed at women seeks to do just this, and its founders were intention about its purpose, according to an interview with Metro.co.uk. 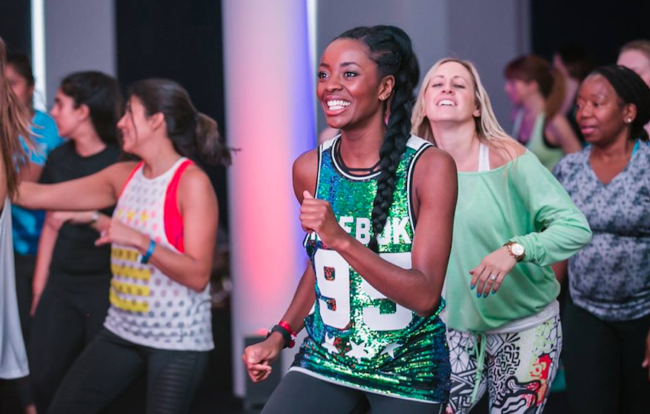 Chelsea Cox and Rachel Chatham are the creators of Be:FIT and have just completed a summer UK tour, providing free workshops, fitness classes, advice sessions with trainers, and information about healthy eating. They are already advertising for their next event in May 2018. According to the World Health Organization, there are rising obesity rates across Europe, and going by current rates, health experts expect to see three-quarters of men and two-thirds of women overweight in 15 years. While they recommend governments look into regulatory standards in the food industry, fitness is a huge part of this equation. The impact of messages from fashion, advertising and media can play a major role in deterring people from knowing how to strive for their best, especially when given such narrow and unrealistic ideals to aspire toward. 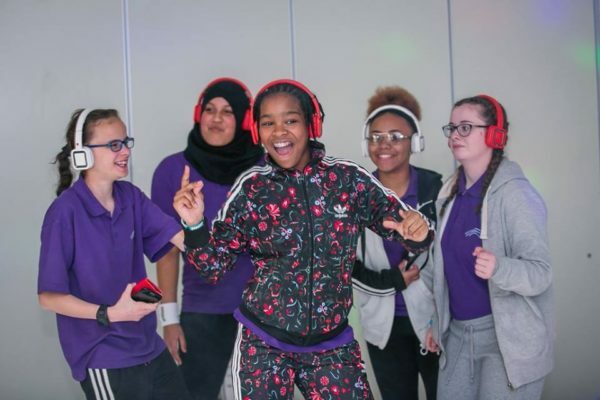 Sport England commissioned a study a couple of years ago which found low self-esteem was a major factor in preventing especially women and girls from participating in a regular form of exercise. It is one of the reasons they launched their now-famous ‘This Girl Can’ campaign which has gone viral around the world for its inspiring and empowering videos. Chelsea and Rachel of Be:FIT want to be part of changing the status quo and believe their core message is key to achieving this. 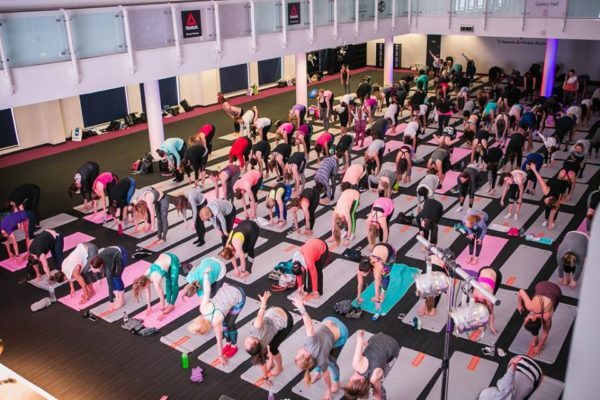 “With all the conflicting information out there, we wanted to create one safe, comfortable place where visitors could break down the barriers that had prevented them from focusing on their health and fitness previously,” Rachel told Metro’s Miranda Larbi. She added that they want the festival to be about female empowerment, reflecting the shift toward this over the past couple of years. And although it is aimed at women, men are certainly allowed to join. “At the time that Be:FIT launched, there was very little in the fitness industry specifically for women, and many health products and fitness classes seemed to be aimed more at the male market. That has changed dramatically in the past few years and we are now part of a really exciting movement in women’s fitness and female empowerment,” she said. They aim to inspire women about health and fitness in a whole new way, that doesn’t play into the same old tired standards that have had a negative effect on women’s self-esteem over the years. “From yoyo dieting and desperation to fit into a size 4, we have now entered a really exciting time where the female body is being celebrated in all shapes and sizes. Fitness has become focused much more around what your body can do rather than how it looks, and this is encouraging a really positive outlook that we are starting to see more and more in young people,” she said. Rachel believes greater support for one another, including social media groups and events like the Be:FIT Festival are a great way to push back against harmful messages, and encourage greater body positivity. “There is definitely still work to be done, and certainly more that the media can do to support and encourage positive body image – particularly for young women,” she said. Mentorship and building community support is a great way to help young women navigate the social pressures that bombard them about their bodies from a young age, which can carry well into adulthood. The Be:FIT team understand this support key to instilling confidence and they want to lead by example with the festival. “It’s also important to bring the focus away from how you look in a pair of leggings and talk much more about how good nutrition and exercise makes you feel internally. Anyone working in the fitness industry today has a responsibility to promote this message and help their clients to prioritize good health and physical benefits of exercise over a desire to change the way they look,” said Rachel. In a blog post on the Be:FIT website titled “Changing Perceptions” where one of their team members shared her own personal journey feeling ostracized by the beauty standards she grew up witnessing until more recently when diverse media representations (such as curvy model Ashley Graham and Indian-American actress/writer/creator Mindy Kaling) started to become a regular feature, the organization says they are thrilled to be an active part of the changing tide in health and fitness. “We are truly proud to be living in a world where there is increasingly, a larger and more diverse group of women being celebrated in the media. It’s amazing to see women of different ages, ethnicities, shapes and sizes celebrated for who they are and we feel that this is a huge step forward in females personal acceptance of their bodies,” they said. 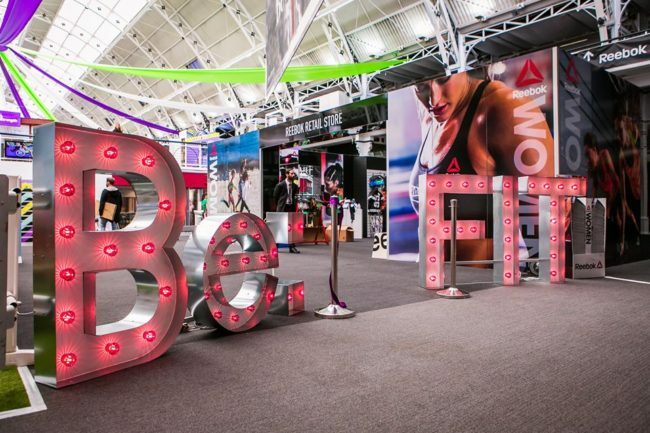 To find out more about Be:FIT and their pop-up events, be sure to visit their website by clicking here.